Aerial filming of your residential complex or cottage village. Aerial filming using a radio-controlled helicopter. 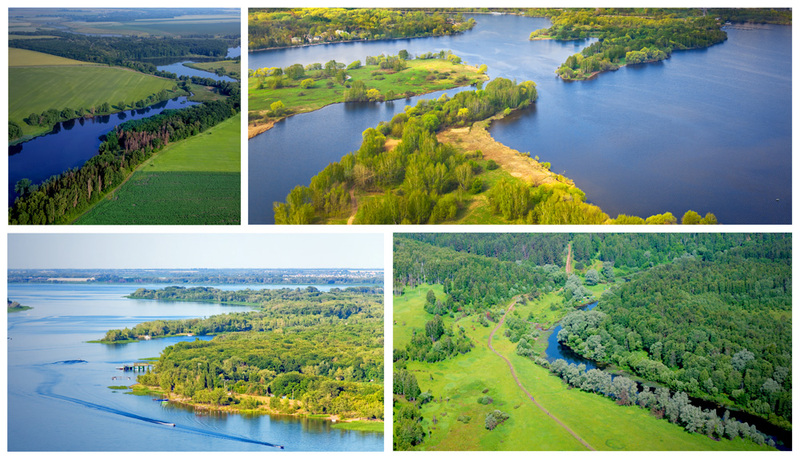 We offer high quality and affordable aerial photography and video production for your property, cottage villages, high-rise residential complexes. Beautiful panoramic pictures will help you present the project to the investor correctly and in the best possible way, as well as help to monitor the stages of construction. In addition, by placing the aerial videos and photos on the website of your company, you can effectively present your project to potential customers by giving them the ability to monitor the construction progress. Depending on the task and the type of aerial filming required, we use different models of radio-controlled helicopters and various cameras. Meaning that, on the one hand, we can offer a service that helps efficiently solve objectives, but also on the other hand, help you spend your budget optimally. Not that long ago, a photo session for a new cottage village or area panorama could only be done by means of an expensive helicopter, meaning that the most beautiful booklets and brightest videos were available only for real estate in the highest price bracket or for those with the most agreeable investors. Now, thanks to filming using unmanned aerial vehicles (UAVs), aerial filming for a village or home, panoramic aerial shots of terrain or land plots are readily accessible to everyone! Aerial filming of the location where a house, cottage village or warehouse will be build in the future. With help of aeropanoramas, aerial photography and aerial video recording it is possible to create a diary of construction, which will show all the stages of a construction project, starting from the laying of the foundation and finishing with the completed article. For this service, we are please to announce our special offer, call us, to find out more! You can get acquainted with our portfolio on this topic here. Our portfolio is regularly updated with our new and exciting projects. The cost of professional aerial filming starts from $490, shooting with the GoPro camera starts from $230.